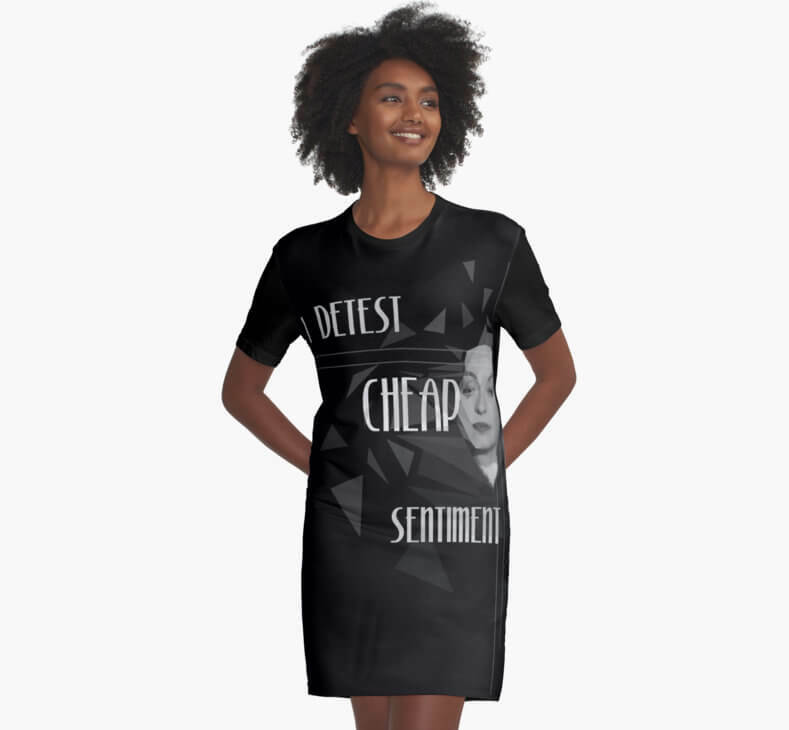 Voice your opinion through what you wear. 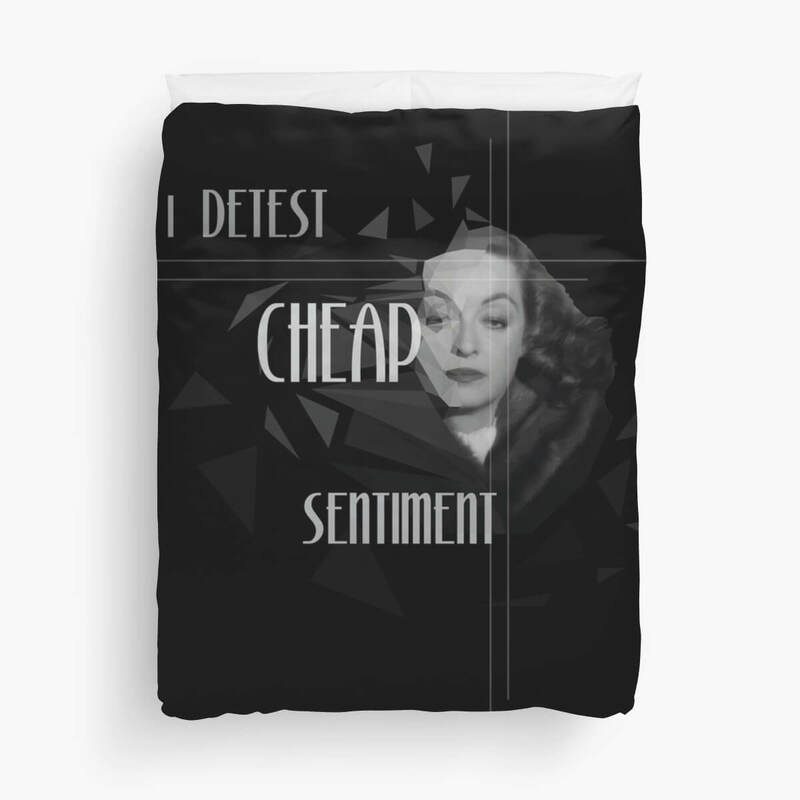 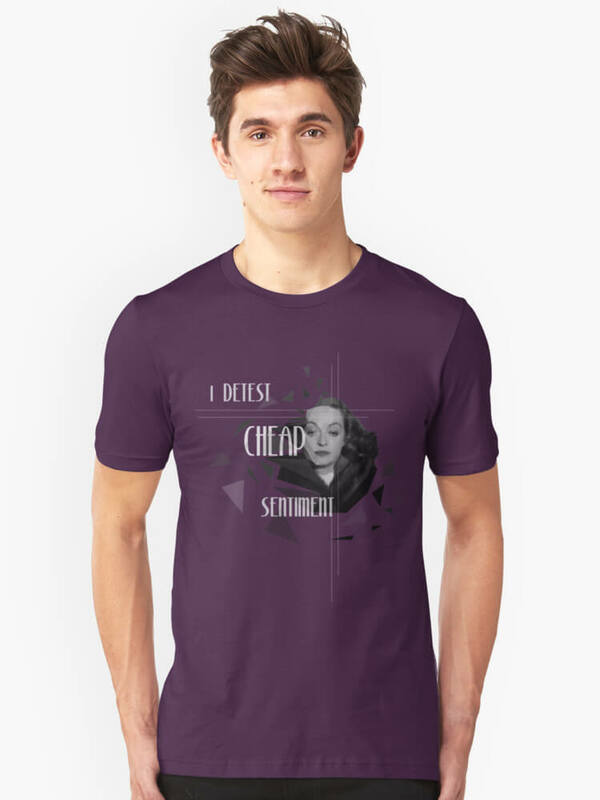 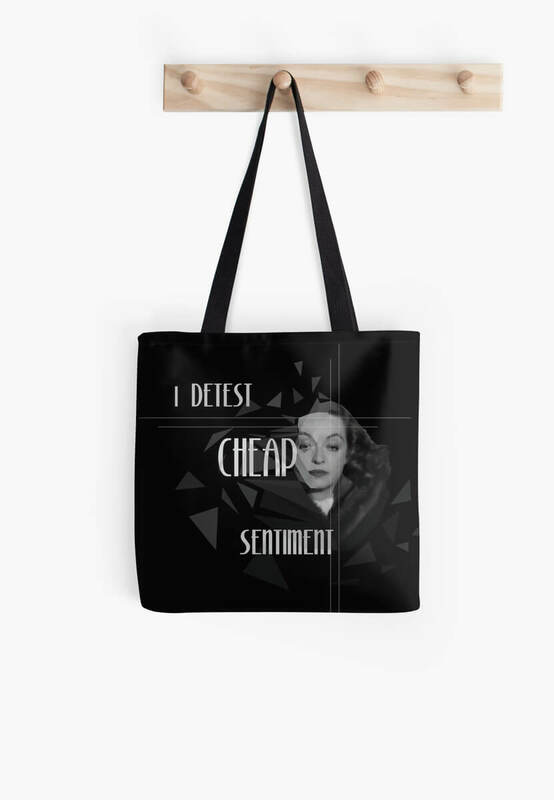 A new design, inspired by the movie All about Eve, with the unforgettable performance by Betty Davis. 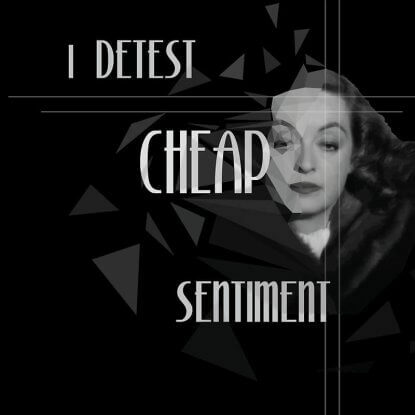 This one line of dialogue lets you express your opinion on so many things and topics of today. 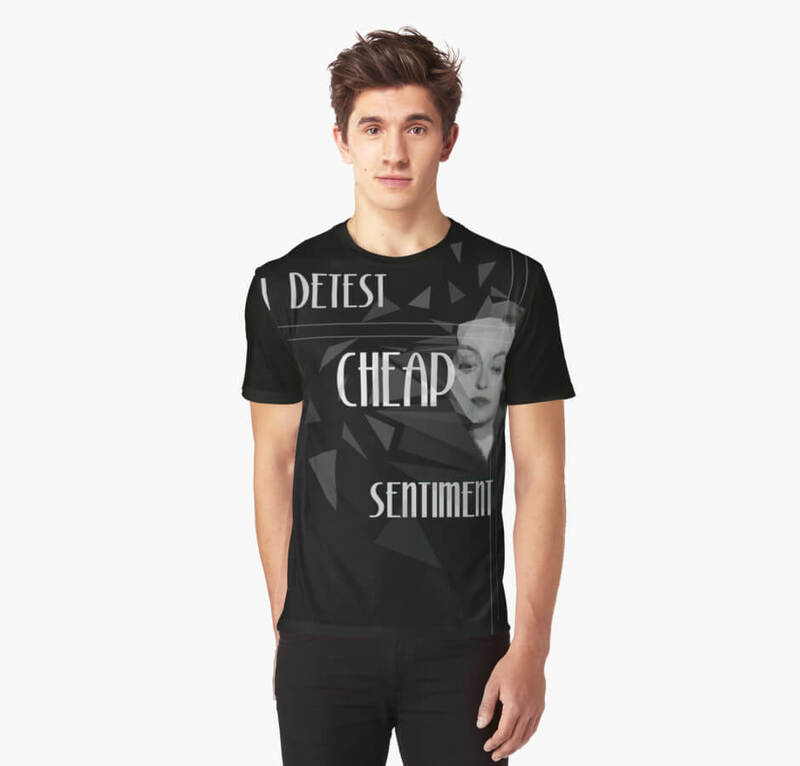 Who cares that many people won’t get what you are pointing at.